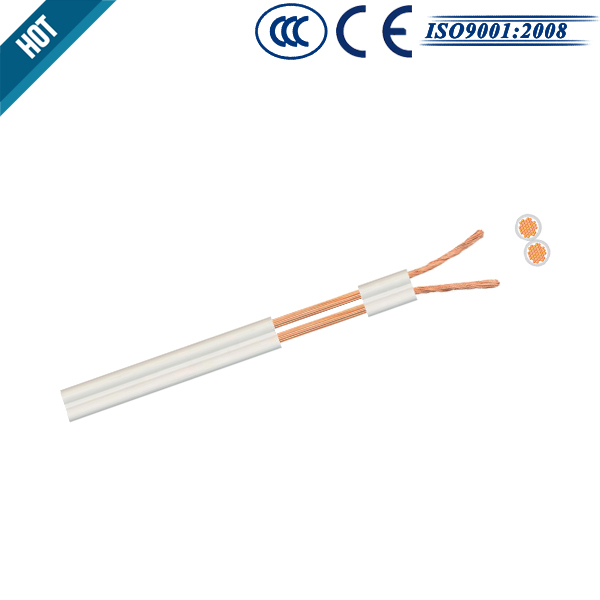 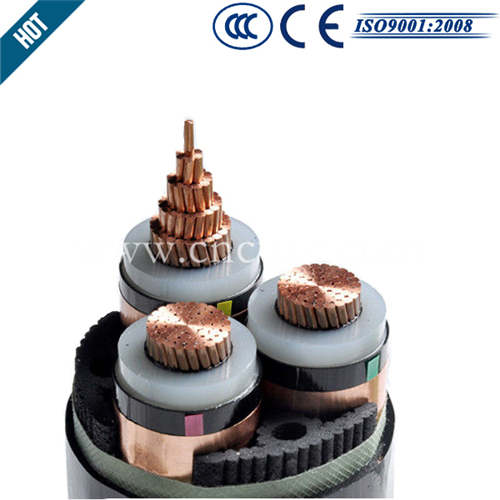 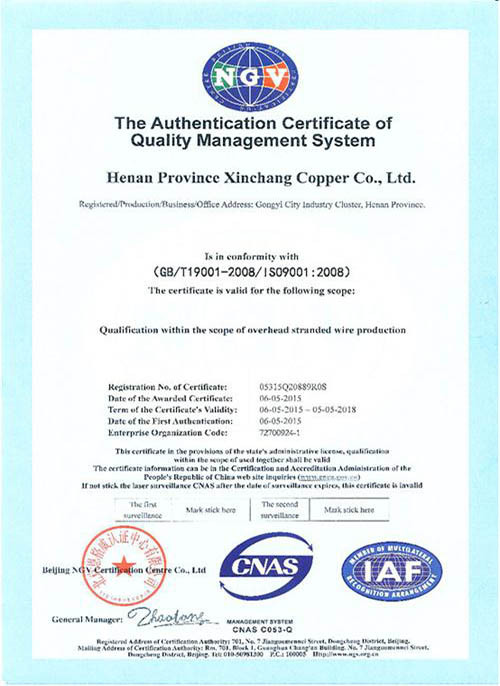 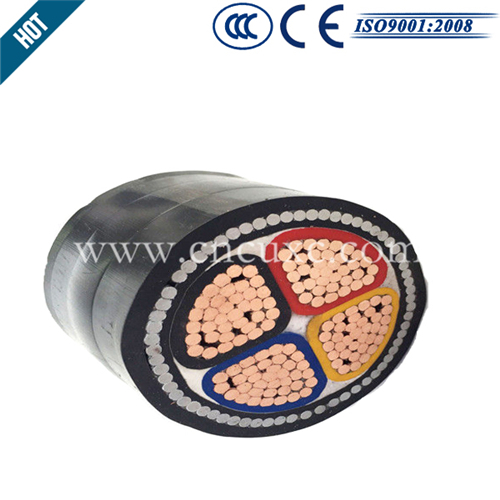 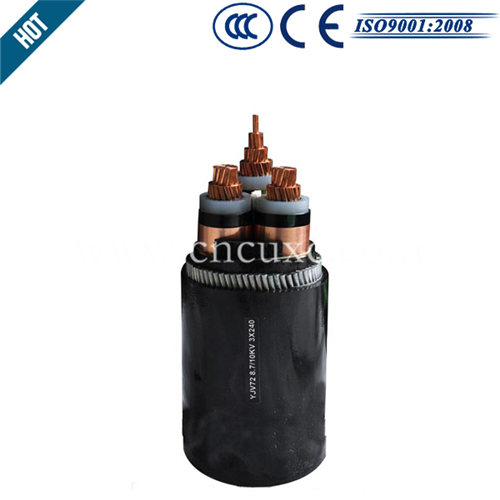 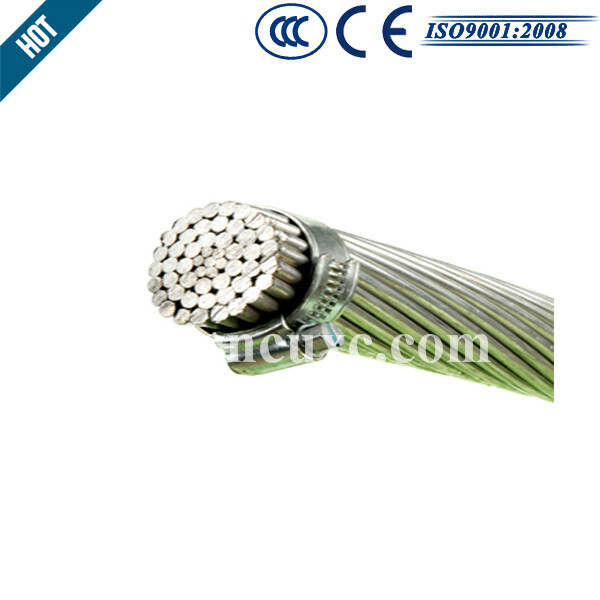 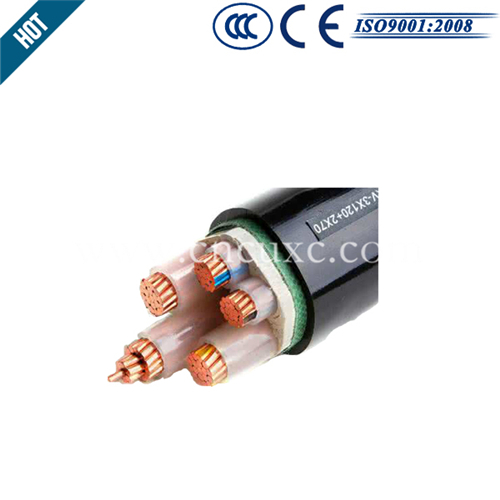 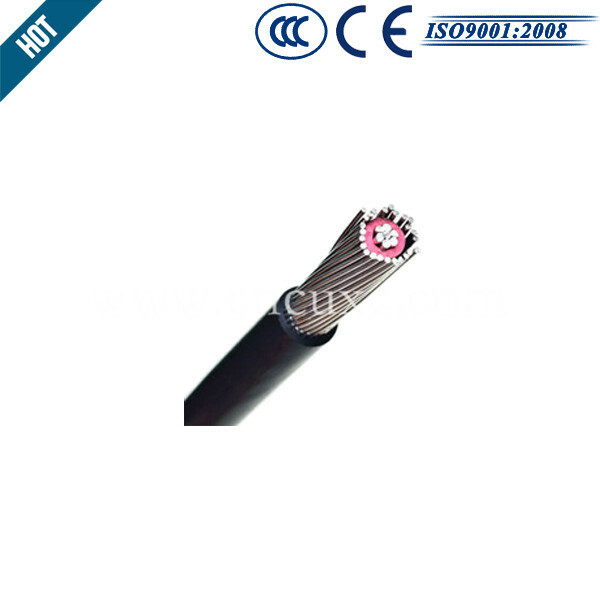 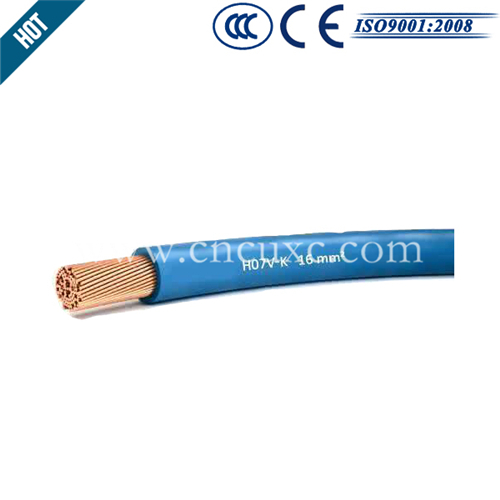 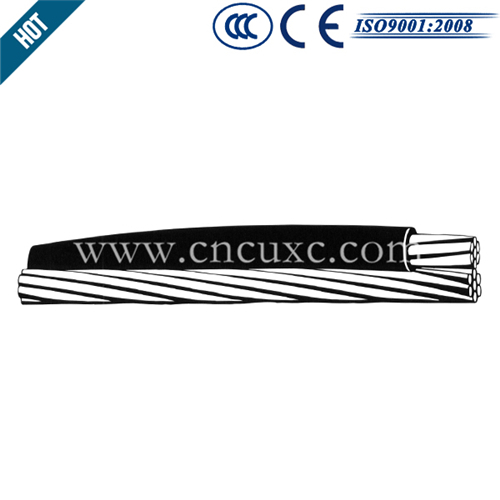 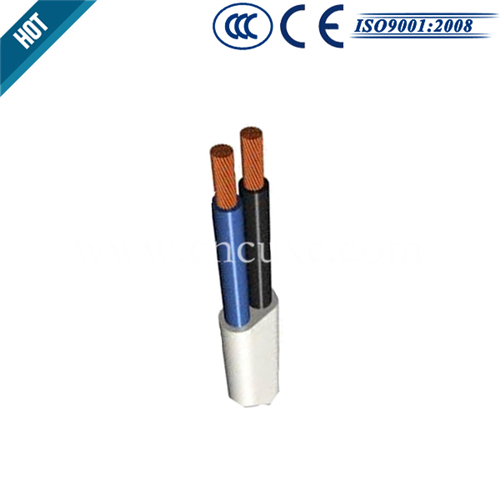 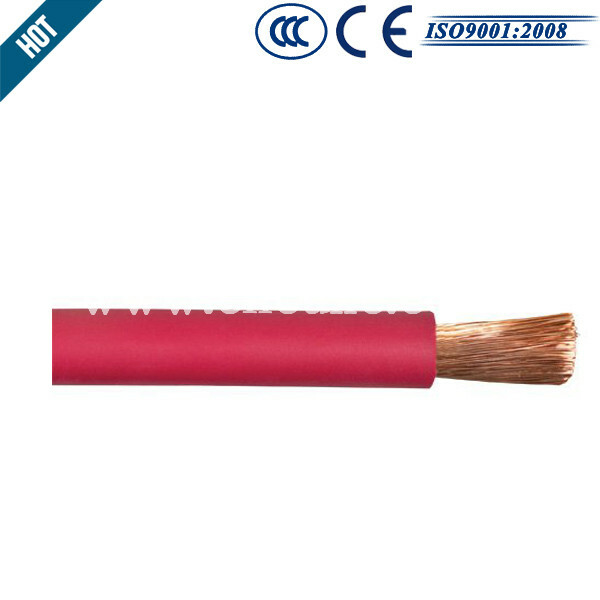 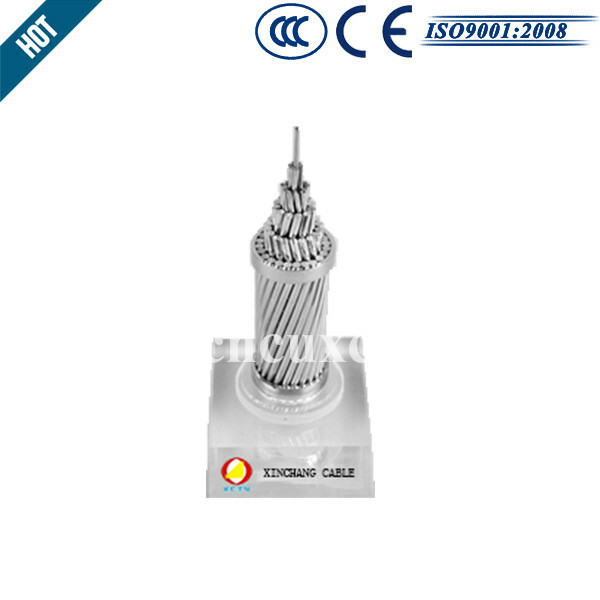 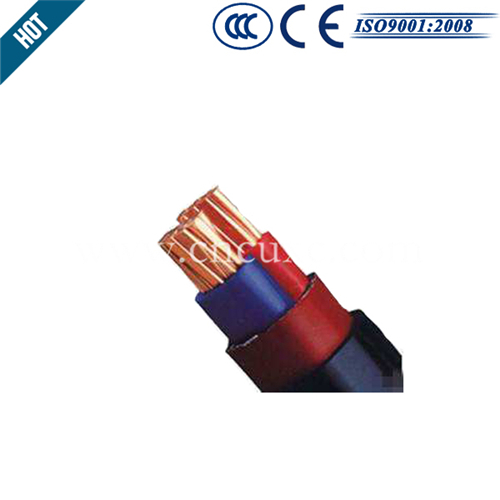 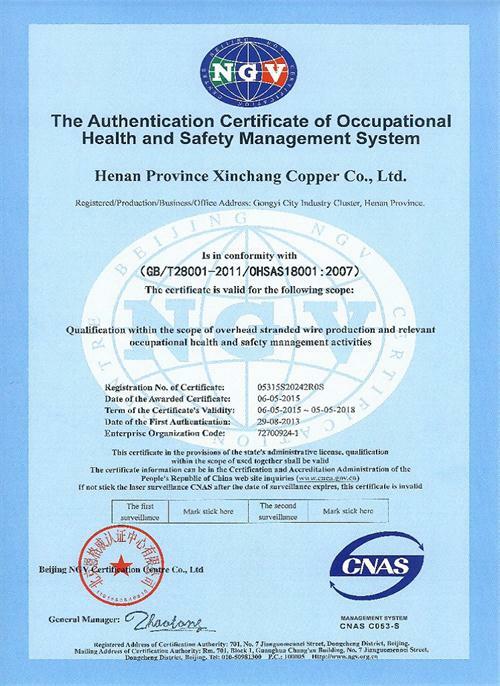 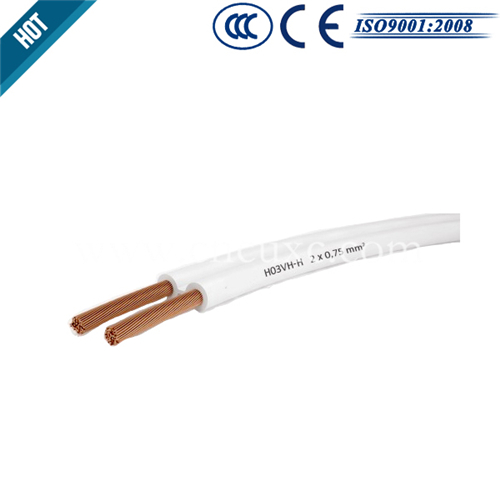 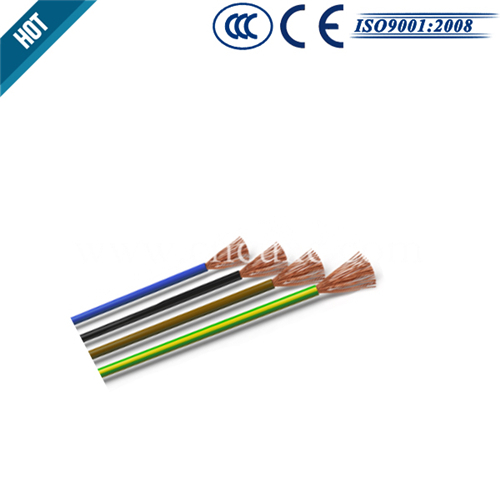 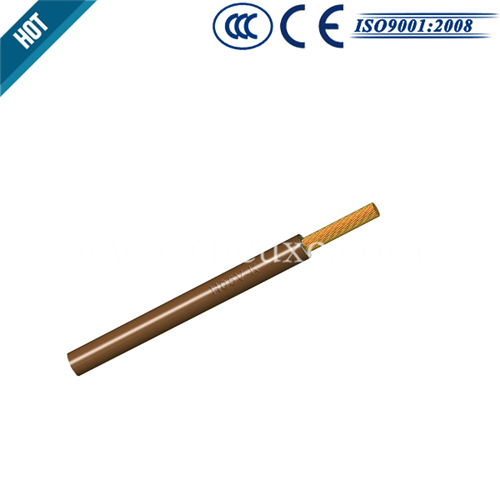 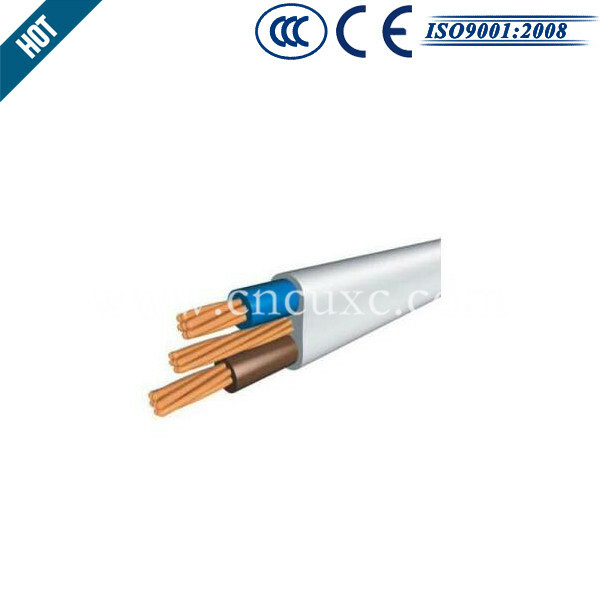 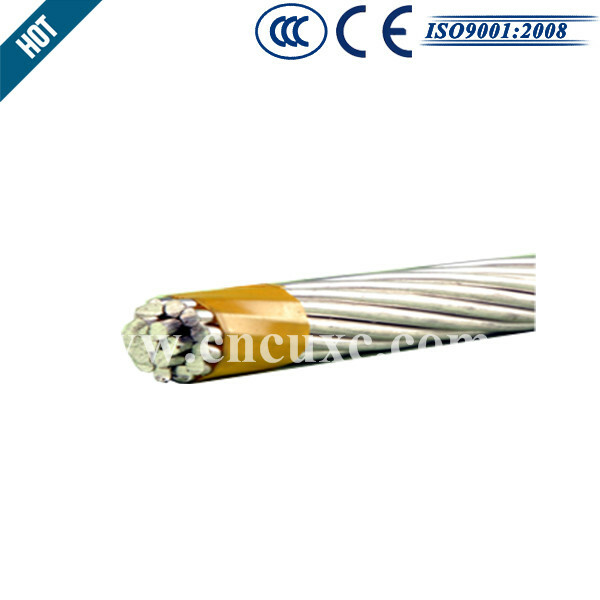 Henan Province Xinchang Copper Co., Ltd.
is a large power cable manufacturing and copper and aluminum processing enterprises in China. 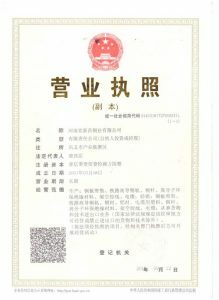 We were established in 2001 and located in Gongyi Industrial Park of Henan Province with the registered capital of RMB 101.18 million (about USD14.77million). 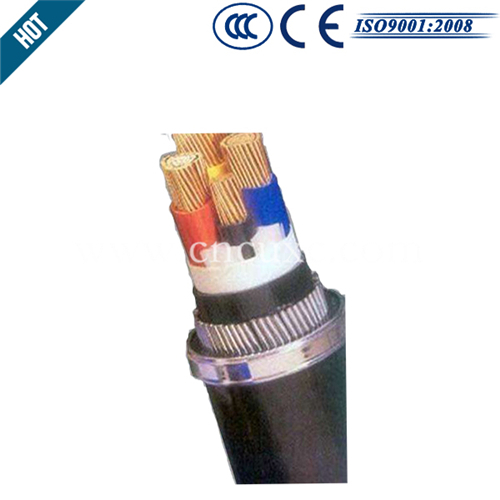 Our annual production capacity of power cables is more than 33,000 metric tons. 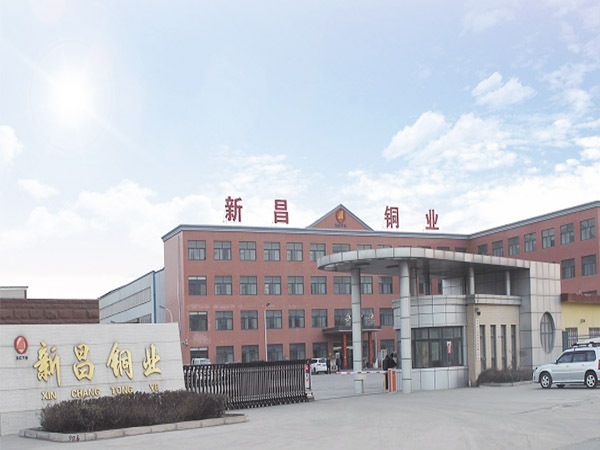 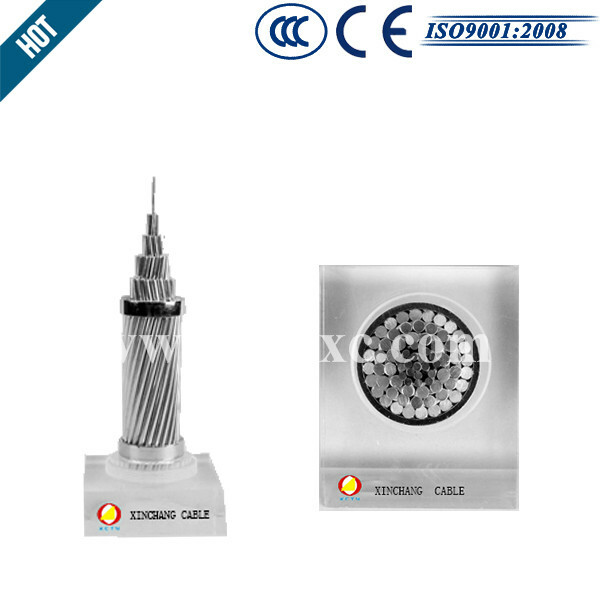 Our production machines and test equipment are first class in China. 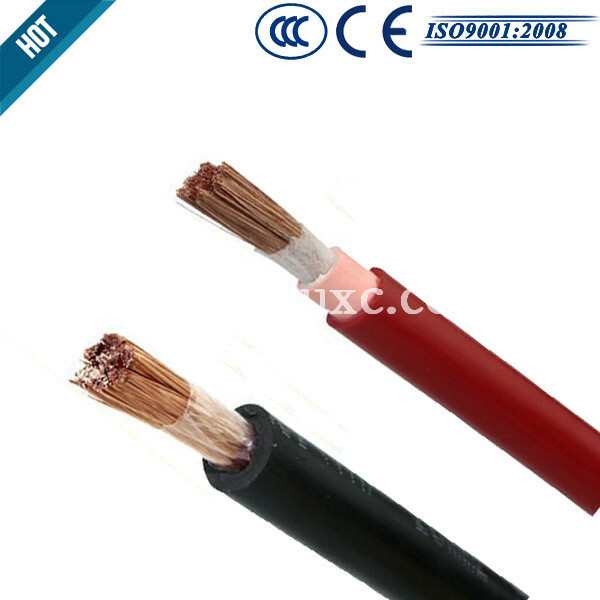 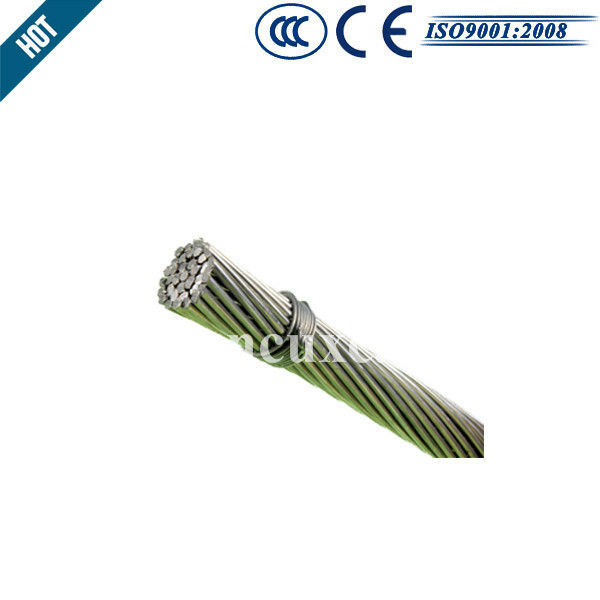 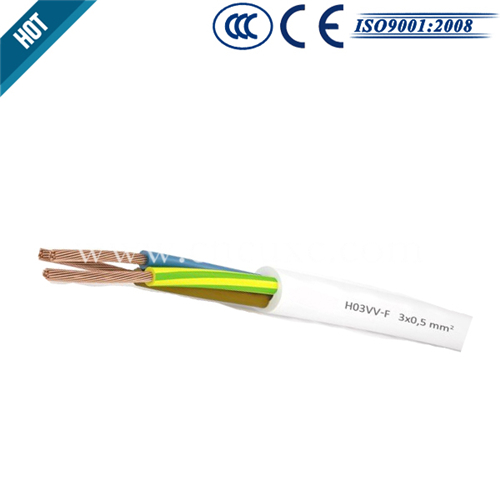 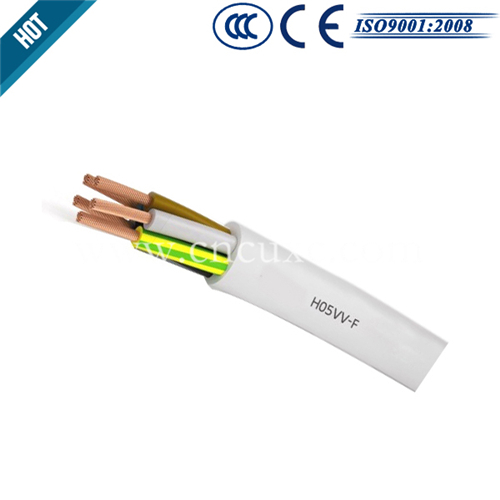 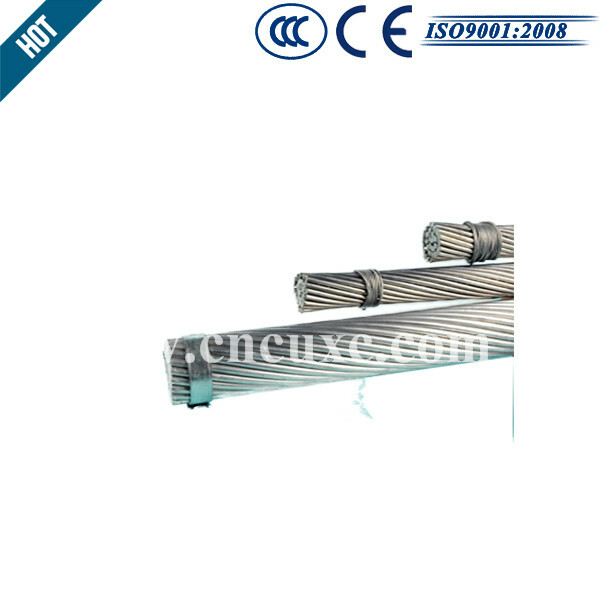 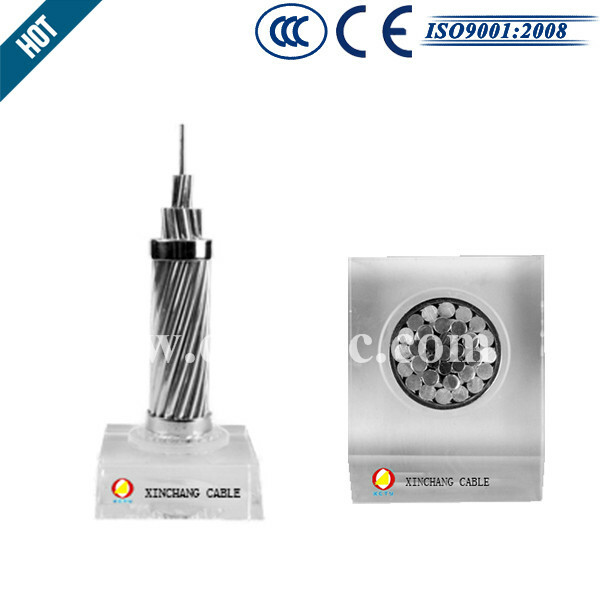 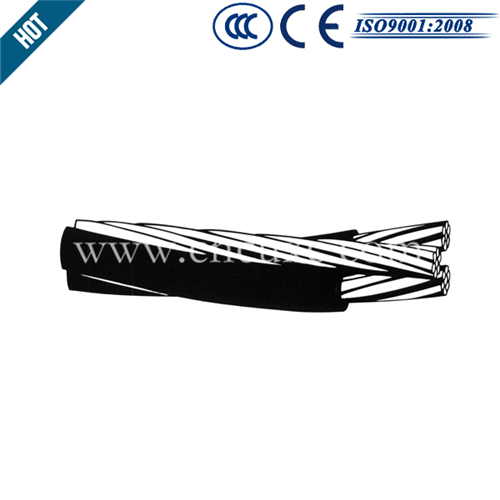 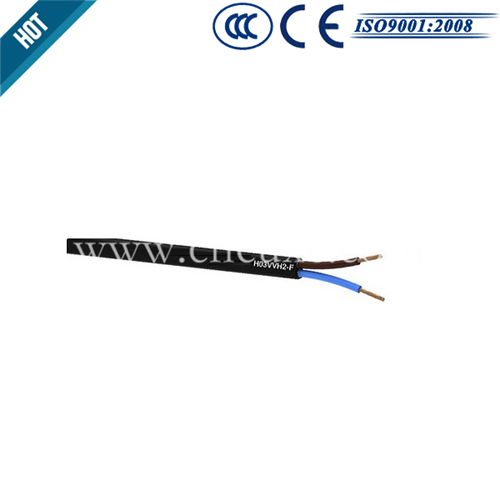 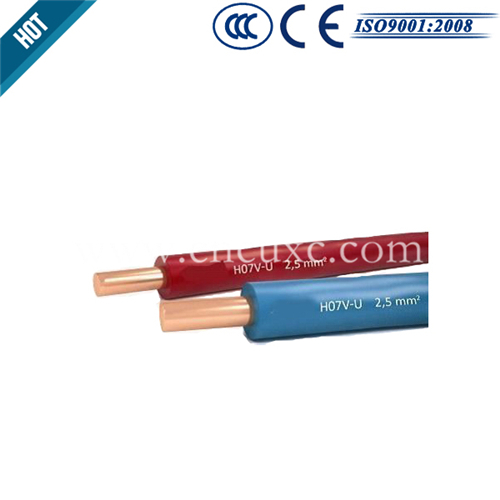 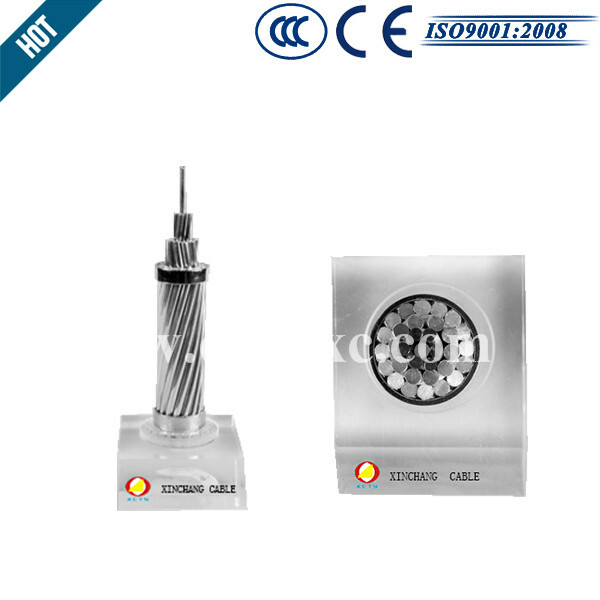 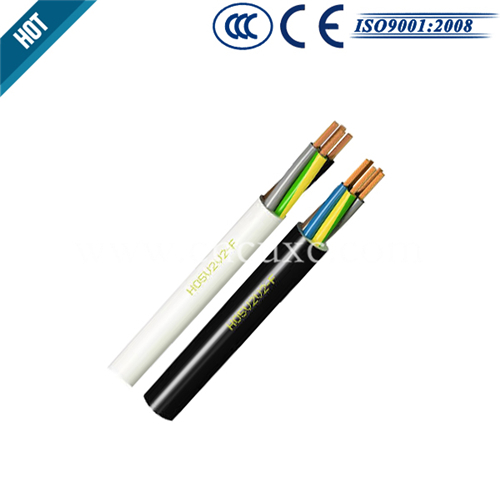 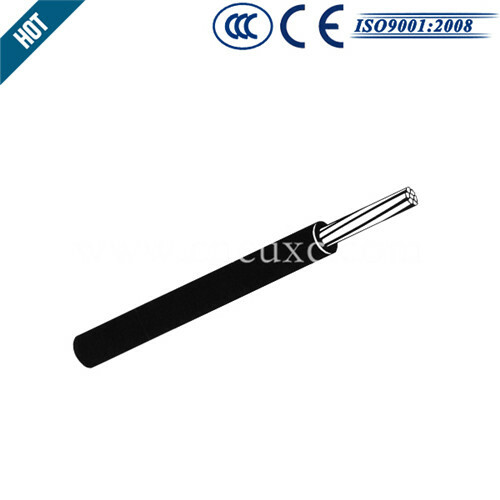 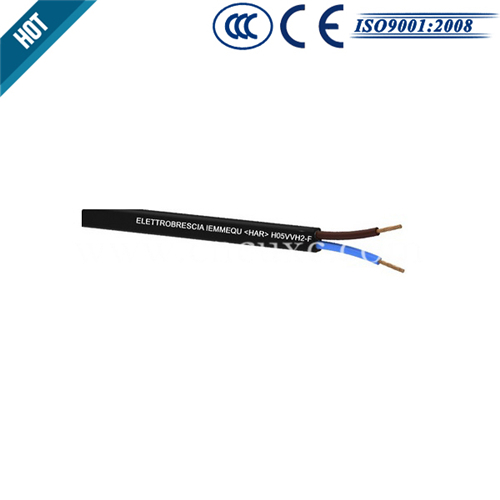 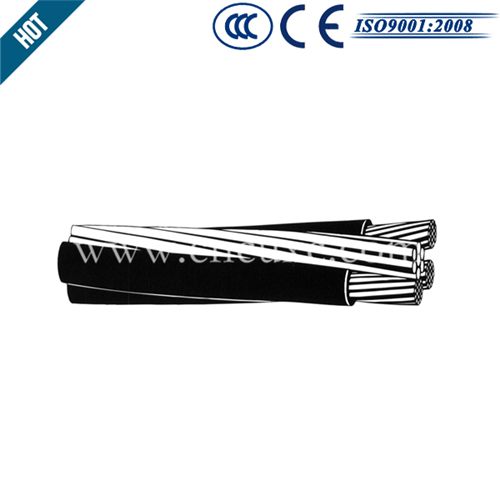 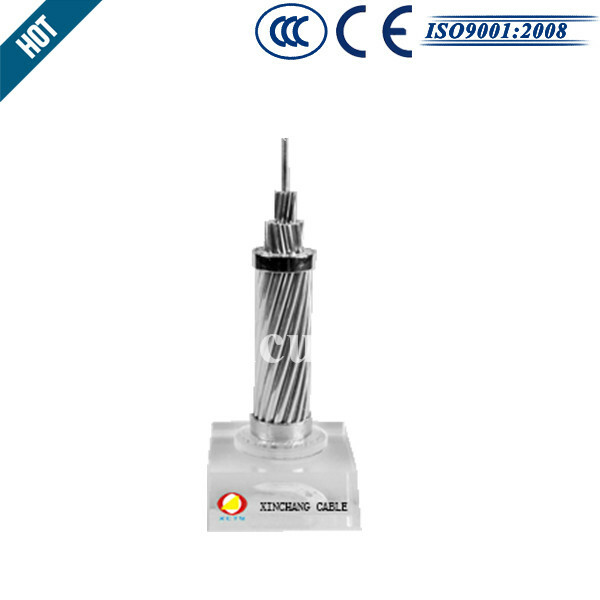 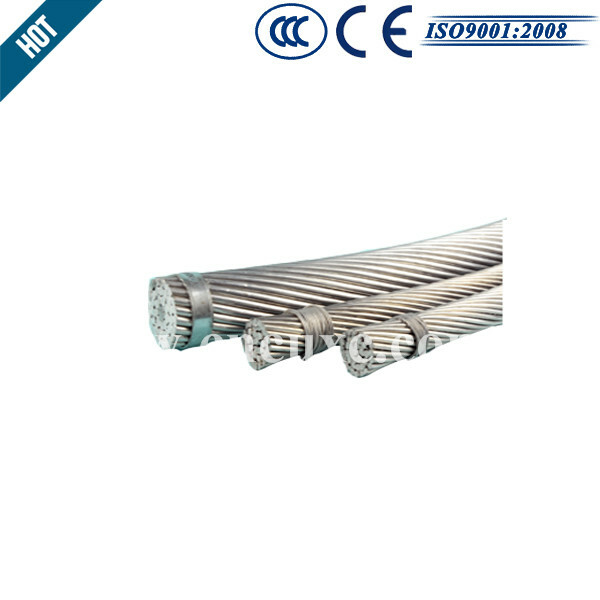 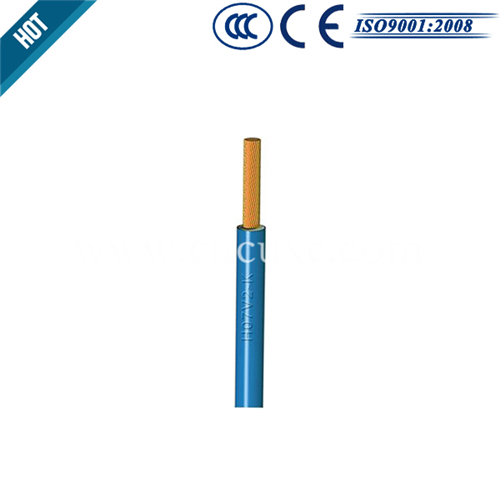 Moreover we have the whole production process, right from the aluminum ingot or copper cathode to the finished cables, which enable us to fully control the quality and cost. 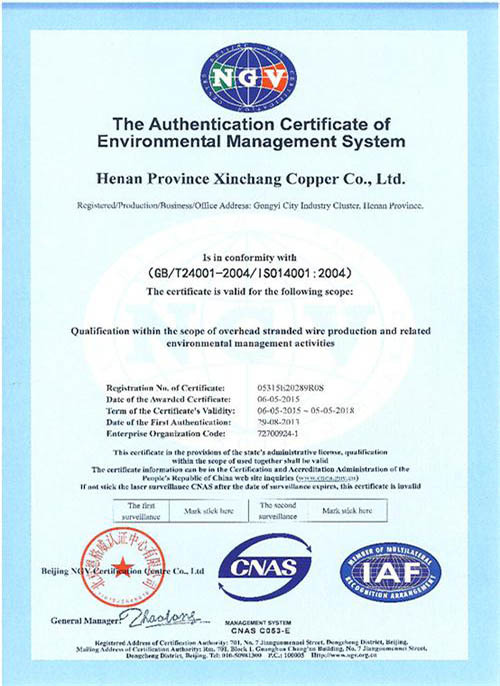 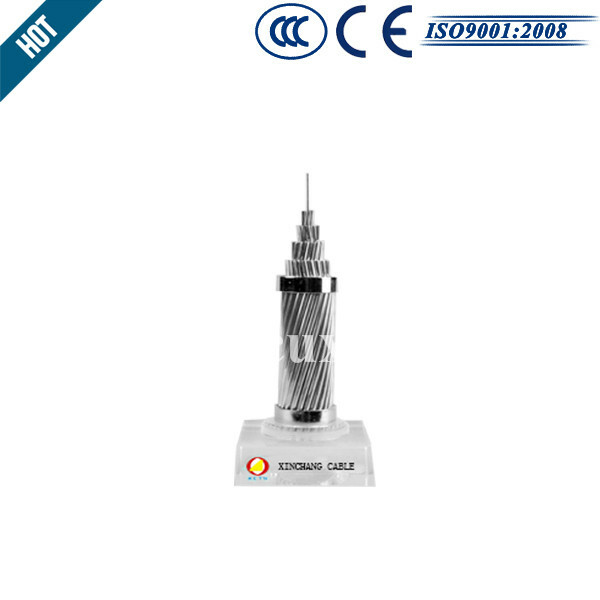 Henan Xinchang Import and Export Trade Co., Ltd, and Shanghai Kaiseder International Trading Co., Ltd. are our wholly-own subsidiaries in charge of our import and export. 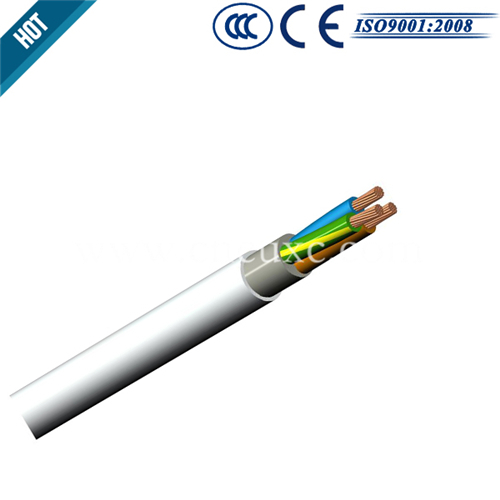 Through them we have exported to North America, South America, Caribbean countries, Southeast Asia, Middle East, and Africa. 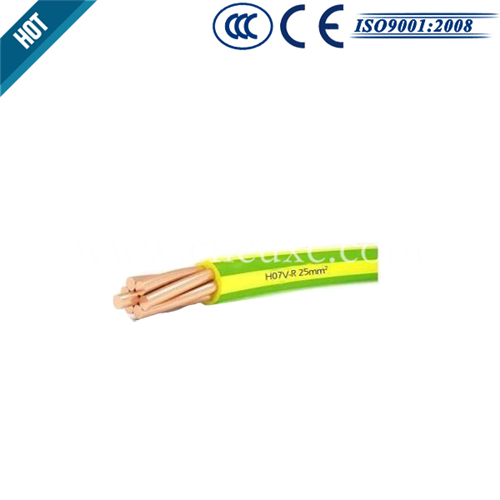 Happy Pasen Day, dear friends.